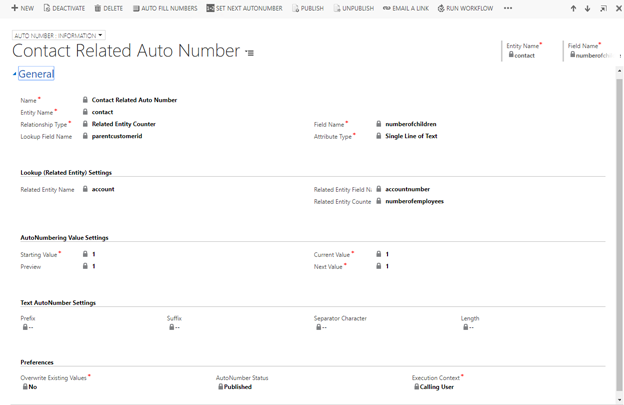 CRM AutoNumber is an advanced autonumbering solution for Microsoft Dynamics CRM 2016 and Microsoft Dynamics 365, both On-Premise and Online. Supports Out of the Box Entities as well as Custom Entities. Automatically Publish new rules, without having to making changes in Plugin deployment wizard. Click here to get your free copy of AutoNumber Lite.